69th Kouhaku Uta Gassen 2018 - Bagikuy! 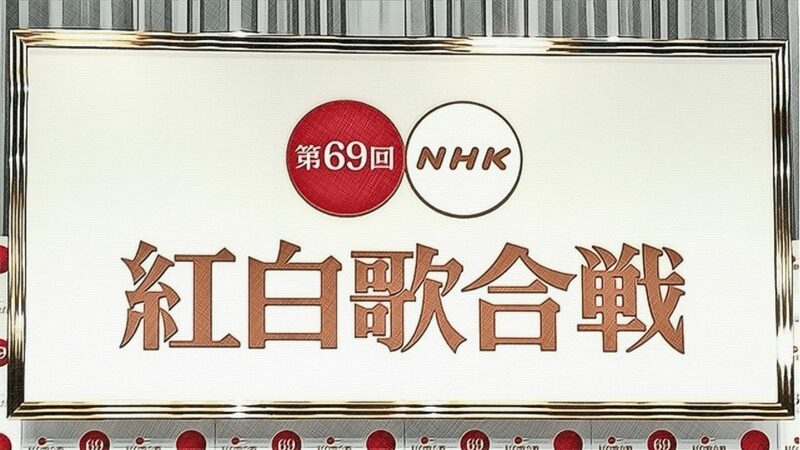 NHK Kouhaku Uta Gassen is an annual music show with two teams (red & white) competing against each other. This year, the live broadcast took place on 2018-12-31, 19:15-23:45 Japanese time. There were four Japanese female idol participants (AKB48 with BNK48, Nogizaka46, Keyakizaka46, Little Glee Monster – not counting Aqours and Twice), all competing for the red/female team (akagumi). The winner this year was the white/male team (not that it matters that much, it is all about fun/unusual performances).